In an effort to stimulate a more beneficial environment for conducting business in the country, the Tanzania Business Registrations and Licensing Agency (BRELA) has announced the successful reduction in the time required to register a business name from seven working days to just eight hours. 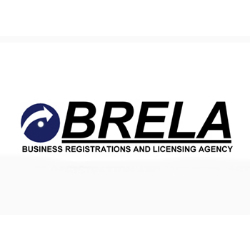 According to the CEO and Registrar of Companies for BRELA, Frank Kanyusi, technicians created a Registration Management System in June and have since launched an awareness campaign aimed to introduce the services that will facilitate the electronic registration of Tanzanian business names. Hon. Kanyusi went on to indicate that, by facilitating the registration process, more business owners will be recognized by financial institutions and have access loans, which will improve the country’s overall business environment and help to both international and domestic investors.